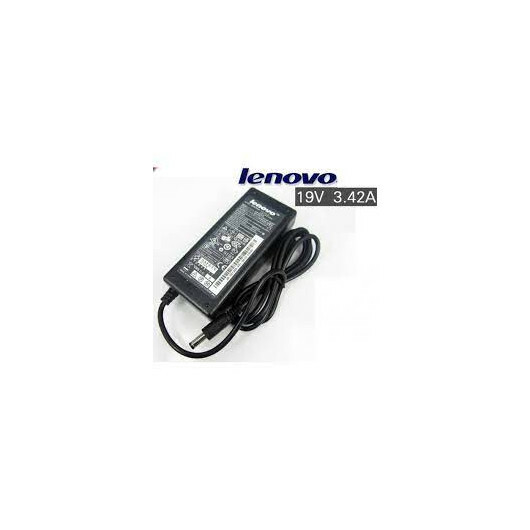 Order Assistance and Best Deals Alex M.
Stay unplugged longer with this new Lenovo Laptop battery for Lenovo T430 . 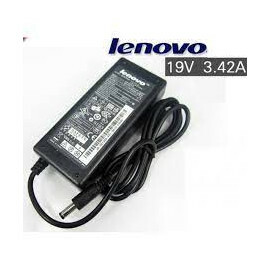 It is a rechargeable Li-Ion battery can replace the original system battery or be used as a spare. 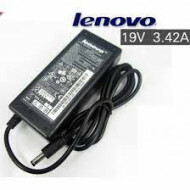 Battery life (and recharge times) will vary based on many factors including screen brightness, applications, features, power management, battery conditioning and other customer preferences. © 2015 Elevetus . All Rights Reserved.